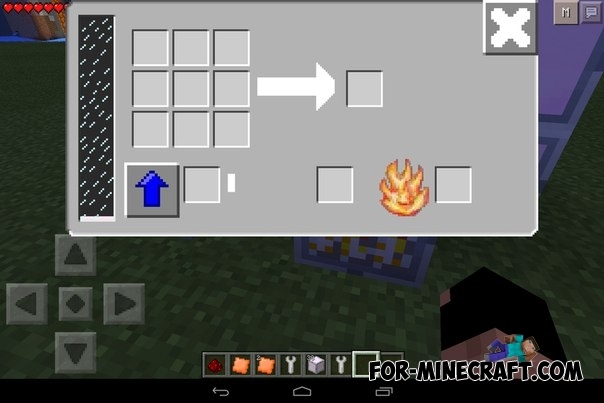 - Four multiblock mechanism with a unique interface and the principle of work - the blast furnace, industrial crusher, industrial furnace, industrial collector - as well as the electrolyzer and a stone crafting table! 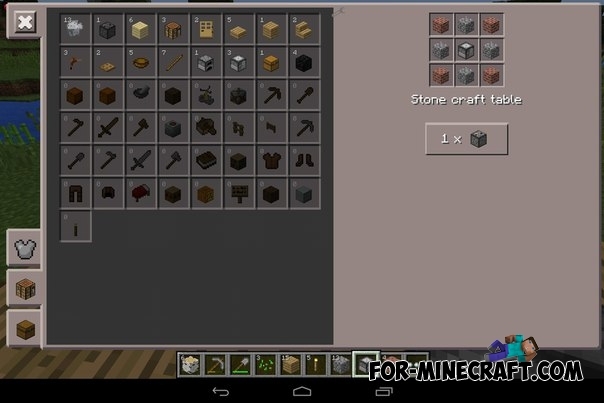 I also advise you to craft the stone crafting table. 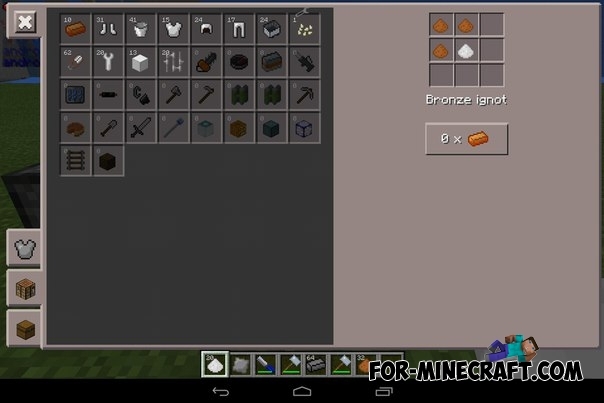 Crafting is shown in the screenshots below. 1. Unpack the archive "Altech-RELEASE". 2. 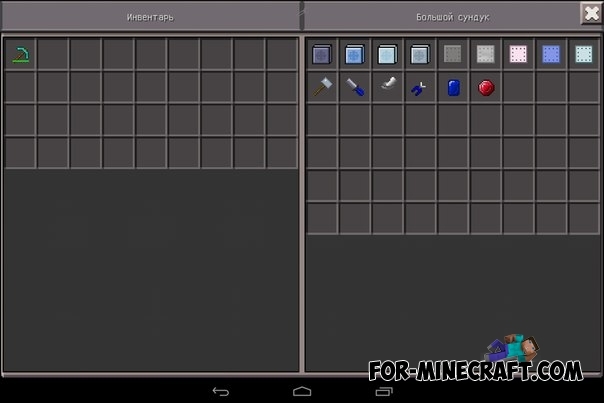 Copy the "AlTech" folder in "games / com.mojang / FactorizationAddons". 3. 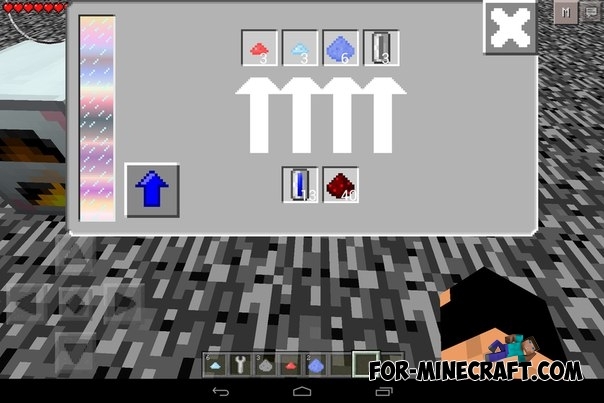 Install the "Altech-tex" archive as a texture using BlockLauncher. 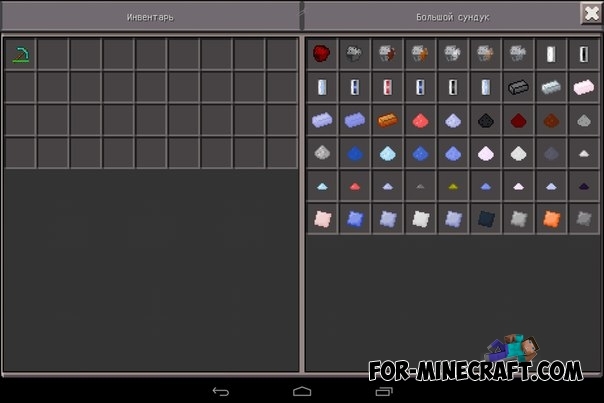 Industrial Craft 2 mod for Minecraft 1.7.10The main task - is building automation, creation of mines, various automatic devices, and more. 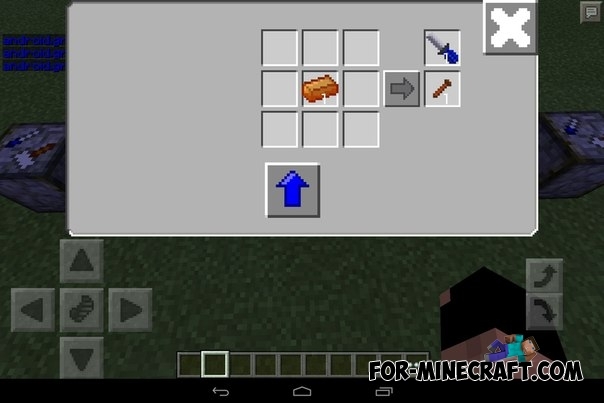 N?o achei a pasta /Factorization Addons, na verdade n?o tem eu acho n?o achei ela pode me explicar onde ela fica?